Hamilton Beach Brands Holding Company is an operating holding company for two separate businesses. 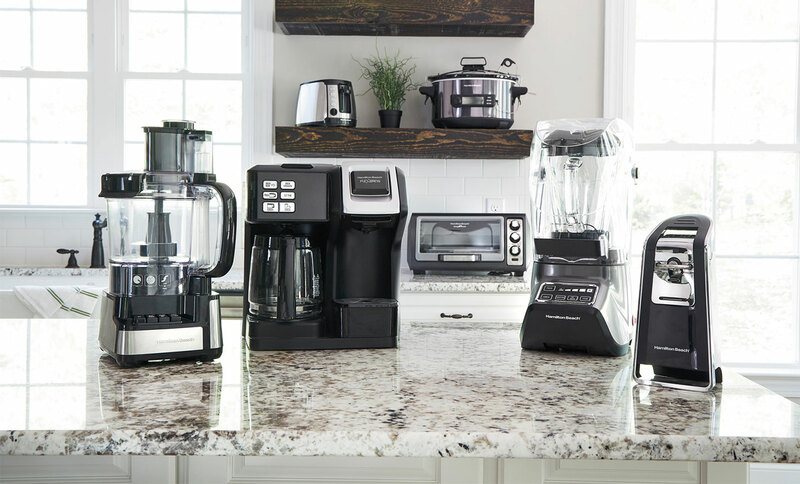 Hamilton Beach Brands, Inc. is a leading designer, marketer and distributor of branded small electric household and specialty housewares appliances, as well as commercial products for restaurants, bars and hotels. The Kitchen Collection, LLC is a national specialty retailer of kitchenware in outlet and traditional malls throughout the United States. Wolf Gourmet® is a registered trademark of the Sub-Zero Group, Inc. CHI® is a registered trademark of Farouk Systems, Inc.